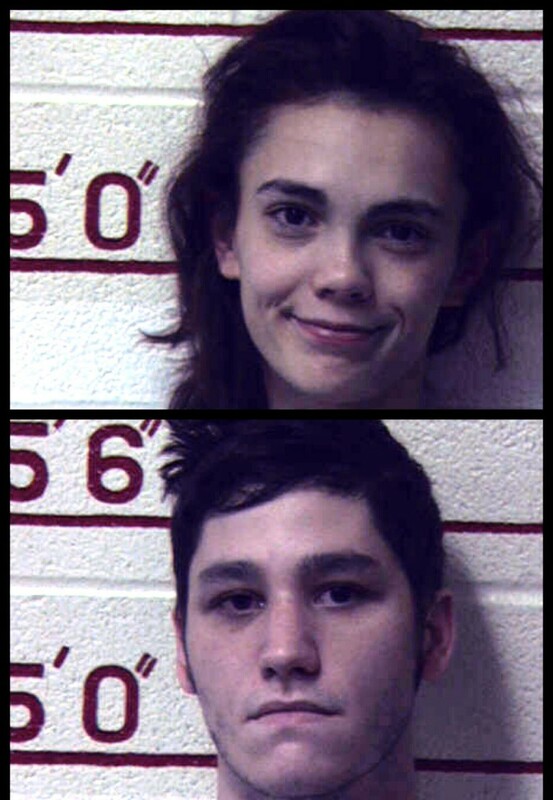 DUBOIS – Two people accused of invading an elderly couple’s home have waived their rights to preliminary hearings. Nathan R. Bowser, 23, 216 Jefferson St., Brookville, and Jacquelynn N. Primm, 21, 523 South Ave., DuBois are charged with robbery, criminal trespass and theft by unlawful taking for this crime. They are also facing charges for breaking into the same home in September. For this they are charged with burglary, criminal trespass and theft by unlawful taking. They remain in the Clearfield County Jail in lieu of a total of $75,000 bail for each of them. The home invasion charges stem from an incident Nov. 11 in DuBois. According to the affidavit of probable cause, the elderly victim awoke in the early morning hours to find two people standing in her bedroom. They were both wearing dark hoodies and had scarves on their faces. The taller, male actor demanded money as he displayed a handgun. She gave them $30 in cash from her purse. The other actor, a female, ordered the male to take her purse. The man then took possession of a phone from the purse. She told them she recognized their voices, but the man told her she did not know them. They then fled the home. The victim yelled for her husband who was asleep in the other room, but he did not hear her. The phone line was disabled so she was unable to immediately call for help. An officer discovered that the basement door was ajar. It had fresh pry marks and scuff marks from being kicked. When the victim spoke to police, she told them she recognized the man’s voice as Bowser’s and the female’s voice as Primm’s. She was familiar with both because they had worked around her residence many times. Later it was reported that both Bowser and Primm had broken into the same home in September. A witness told police that she saw the two leave the residence through a basement door. The victims were not home at the time. The witness spoke to the victim who said things were pushed away from the door and the glass from a window had been broken. The victim discovered on Nov. 8 that documents located inside a strong box were missing.